Rewilding – everyone with an interest in conservation is talking about it. Even those who aren’t particularly aware or invested in wildlife matters will at least have heard something along the lines of “they want to bring wolves back to Scotland” at some point in their lives. While many are aware of rewilding, actually defining it appears to be a complex puzzle few can solve. Generally, it’s thought to mean returning nature to a largely self-willed state, with the ‘missing links’ restored, and this is about as clear cut as you’ll get. Its meaning has been mashed, contradicted and redefined as much as the ecological landscape of Britain. Are we talking about reintroducing extinct species into forested landscapes with no human influence, or simply putting out some Dexter cattle to graze the reeds on the reserve rather than having volunteers cut it? Finding the true meaning of rewilding is so difficult in fact, that it was the subject of an entire paper. Published a few months back in Current Biology, ‘Rewilding is the new Pandora’s Box in Conservation’ by David Nogués-Bravo et al  could be summed up with one word – ‘caution’. Confusion over how we define rewilding may have consequences beyond a simple etymological puzzle – it could affect the outcome of conservation projects, and have wider consequences if things are done incorrectly or oversimplified. Rather than being a straightforward ‘one thing or the other’, rewilding is more like a recipe for fruit cake from several different bakeries – all essentially produce the same thing in appearance, but all have their own balance and diversity of ingredients that create a very different outcome once you actually try it. As discussion around the topic has changed and transformed as much as a river between rains and drought, rewilding has gone from talking about reintroductions, to reintroductions intended to restore habitat, to simple habitat restoration, regardless of whether you throw a couple of beavers out the van or not. 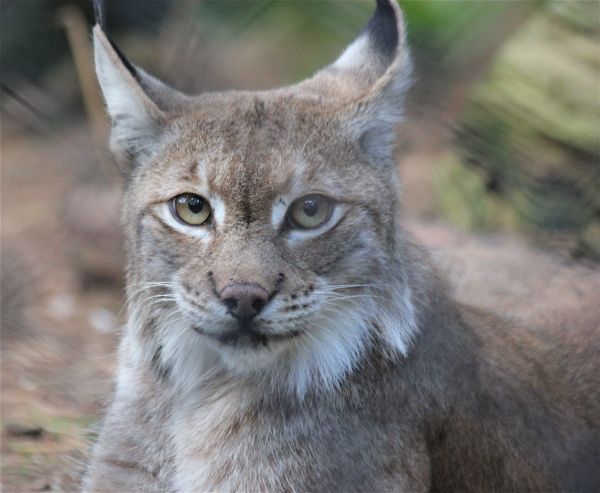 For one, I feel that associating reintroductions with rewilding is something that has taken too much hold in the perceptions of many people, and they need to be clearly seen as two different ideologies. Whether it’s a field cricket, mountain chicken or pink pigeon, many species have been restored to their former haunts to right the wrongs of humans who reduced or removed them in the first place – but this doesn’t make it rewilding. The motivation and funding for these projects tend to come on a species level. Whilst there may well be some small-scale benefits these species might bring into the wider ecosystem (every thing has its place and ‘usefulness’ as dictated by years of natural selection), most subjects won’t be reshaping river banks. In the last few years since rewilding has taken hold however, reintroductions are getting increasingly described as the same thing, a habit that is doing more harm than good. 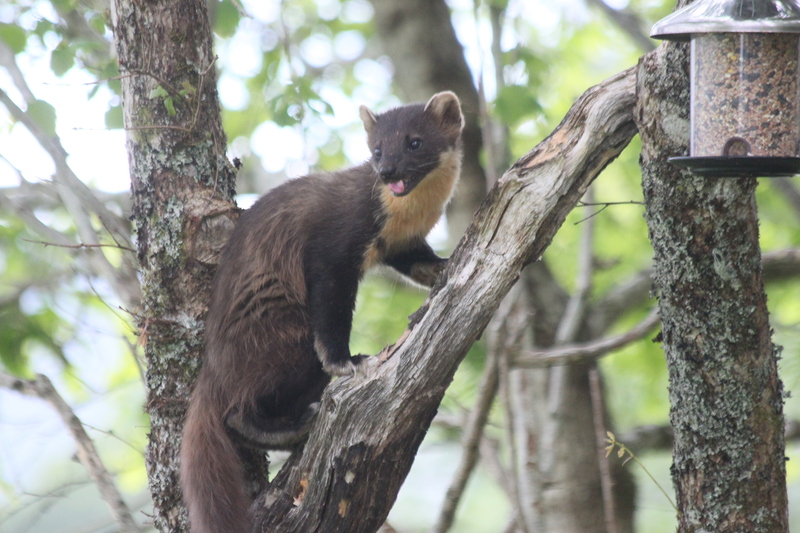 An example is the Vincent Wildlife Trust’s pine marten reinforcement project in Wales (rather than reintroduction, as there were still very small, unsustainable populations of the animal present), something that has only been made possible through careful work and communication with the local foresters, farmers and communities. It is has never described itself as ‘rewilding’. If it did, that word alone would lose stakeholders’ trust in a second. Likewise, a friend of mine in the conservation sector recently turned down a potential employee for work they were doing on several reintroduction projects because of their consistent description of them as ‘rewilding opportunities’. There is undoubtedly a strongly negative reaction to rewilding from those in land-based rural industry, such as farming, fishing and shooting -as well as wealthier stakeholders with influence, who simply want the countryside ‘as it is’. A large part of this stems not just from the straight-to-the-wolves attitude that seems to permeate rewilding discussion, but a lack of understanding of how it works even from the people who are proposing it. It becomes the great unknown in conservation, murky depths to be steered away from during a delicate time for rural economies. A ‘here be dragons’ on the map*. If rewilding wants to become more accepted across the board, an accurate definition is required, and preferably one that doesn’t scaremonger the moment it is uttered. Some are trying new names all together. Many Dutch ecologists, proponents of the rather brilliant Oostvardesplassen project, are using the term ‘New Nature’, while others prefer ‘Wildland Restoration’ or words to that effect. The trouble, however, is that it’s very difficult to come up with a catch-all term. The image below, taken from , shows the various different IDs that fall under the rewilding banner. With so many interchangeable definitions, it is understandable that a charity taking sheep off some land to let some scrub regenerate, all while calling it rewilding, might set off alarm bells in farmers who may be expecting bears to be unveiled next. But the question remains; what would be the best definition of rewilding that we could apply to the UK? One that could be applied across the board and doesn’t necessarily strike fear in its opponents? At a push, I would say ‘Restoration of nature to the greatest possible community richness & diversity, with priority of natural over man-made processes’. Again, still vague. What is your definition of ‘greatest possible community richness & diversity’ between a Highland glen and a street in Bristol? And nature given priority? “But we’ve managed nature for generations, we’re the real guardians, it would crash and burn without us” one can already hear many rural land managers cry. ‘What’s in a name?’ is a statement the Bard could have written very aptly for the rewilding movement. I’m all up for rewilding, but I feel the term should be used sparingly and avoided if the project in question does not include some wider aspect of ecology/landscape restoration. When ‘rewilding’ is deployed it should be done very carefully indeed, with discussion on all ‘sides’. 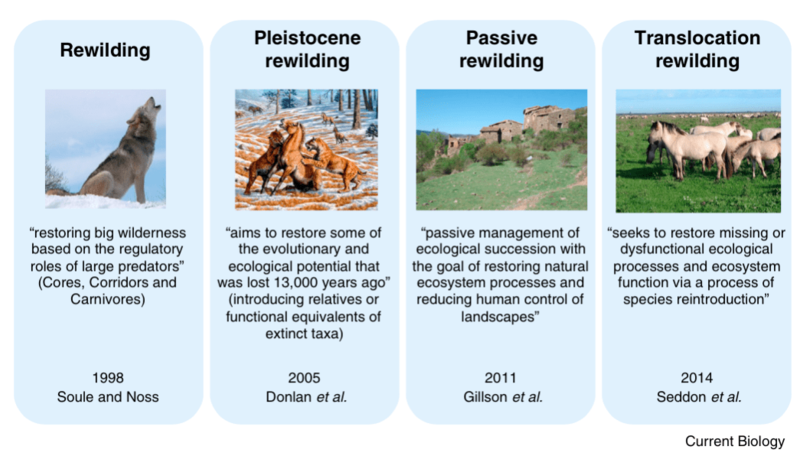 For all the hype, rewilding is still in its infancy; the potential outcomes even more so. Rewilding is still sometimes associated with wolves eating Grandma rather than a genuinely bright new future for wildlife in a world of seemingly lost hope. Let’s not ruin it now. Do you mean where the enforced starvation of over 8,000 animals due to resource limitation from the fencing preventing them from migrating to new food sources is the closest you will get in Europe to a demonstration of the ecological meltdown from unrestrained herbivory that John Terborg observed on predator-free islands created by a hydroelectric impoundment in Venezuela. Moreover, the complete loss of woodland cover at OVP, and studies that show woodland regeneration – even where spikey mantle shrubs have been planted -is completely inhibited by the herbivore pressure there, desperate for something to eat, demonstrates how bogus predator-free “rewilding” with herbivores is, as is also Vera’s theory about landscapes and woodland development being driven by herbivores.